Haha good to know! Some people should have this with them at ALL times. 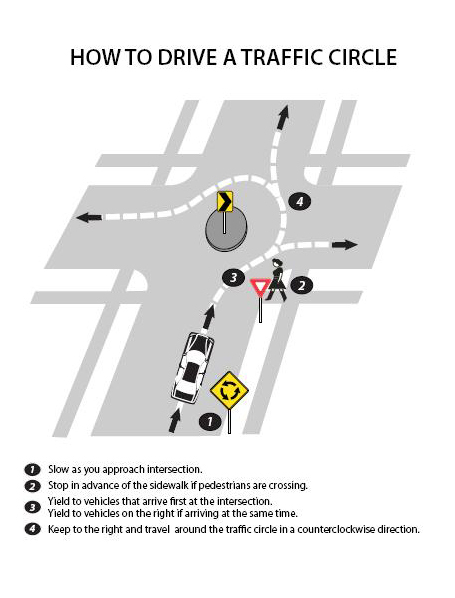 The reason for these “traffic circles” are what exactly???? ?